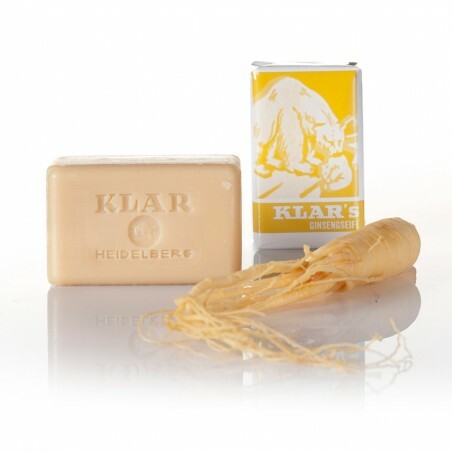 Klar's Ginseng Soap 100gr. Based on vegetable oils from organic farming. 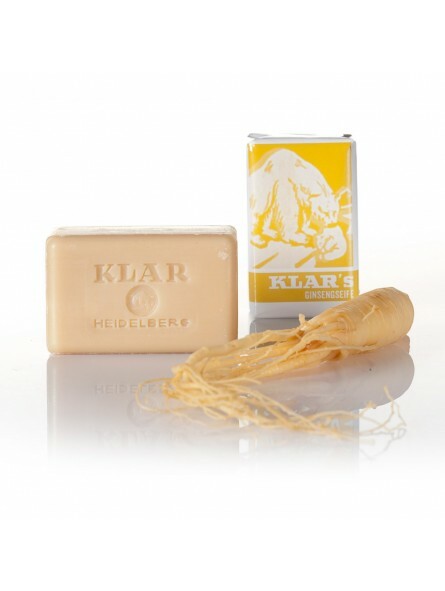 With ginseng that is known for its balancing and soothing effect on skin. Free of artificial fragrances, colors and preservatives.